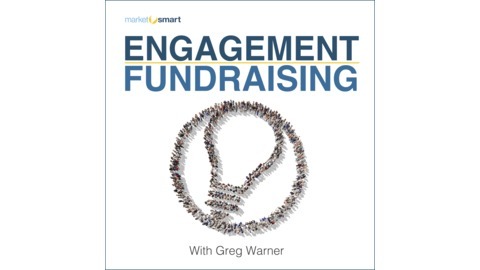 Generate more gifts with less money and reduced resources with Engagement Fundraising. 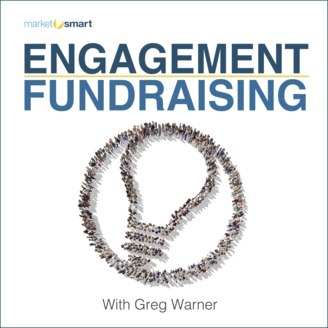 Join Greg Warner as he cuts through the noisy and confusing echo chamber of fundraising philosophies to help you become more efficient and effective generating more major and legacy gifts. This show is brought to you by MarketSmart. Learn more at www.imarketsmart.com. Fundraising climate change is here! Learn what this means for you and your organization. Learn more about MarketSmart at www.imarketsmart.com. Learn more about the Engagement Fundraising Book at www.engagementfundraisingbook.com.